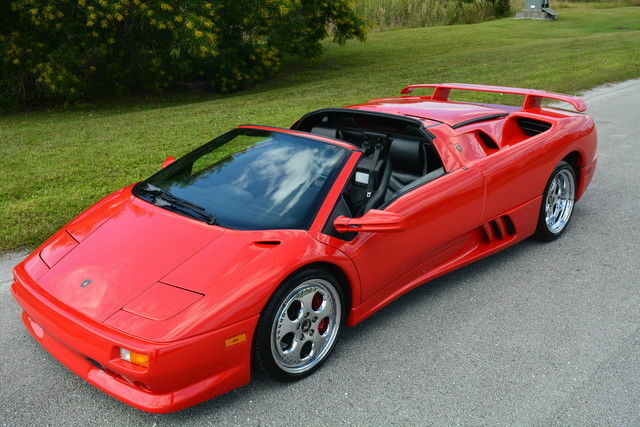 Marino Performance Motors is thrilled to announce the arrival of this Lamborghini Diablo finished in Red and wrapped in Black Leather with only 18,962 miles. 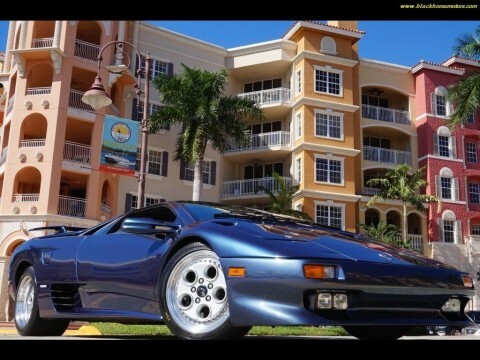 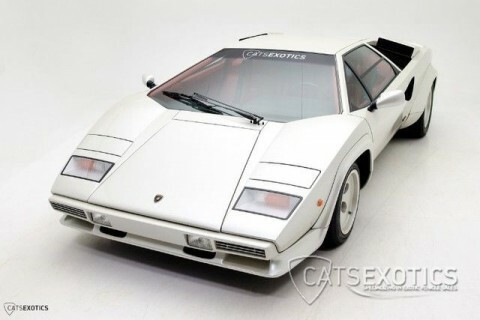 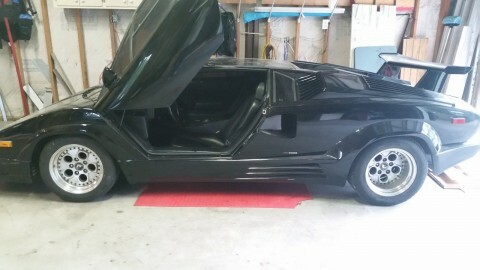 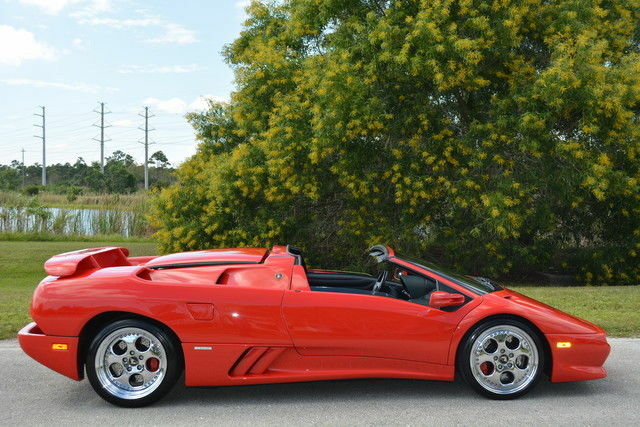 1998 LAMBORGHINI DIABLO VT ROADSTER LOW MILE EXAMPLE – JUST SERVICED This very rare Diablo VT Roadster is an example that has become extremely hard to find. 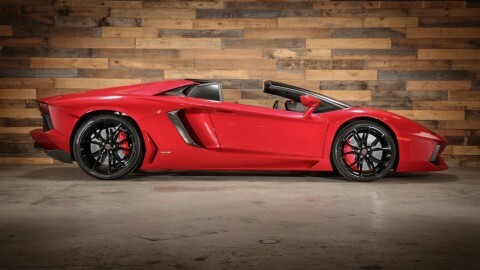 Here you’ll see one of the finest examples of the VT Roadster available for purchase anywhere. 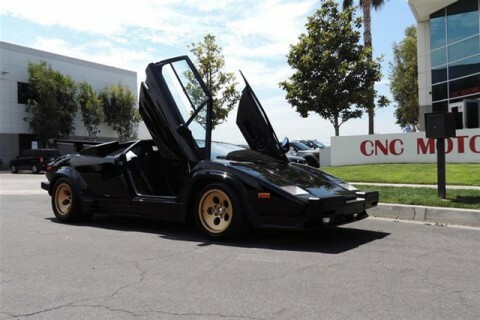 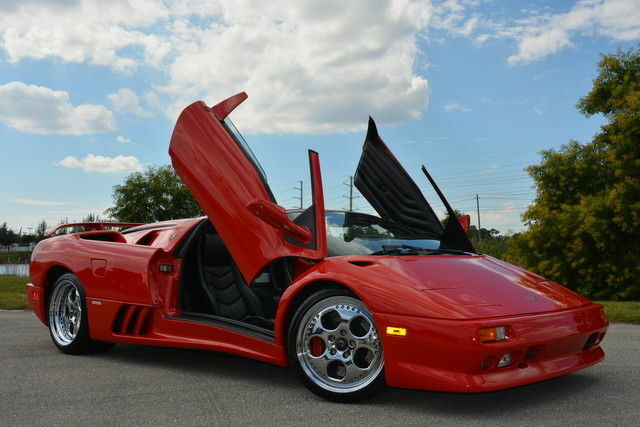 This 12 Cylinder Diablo in coveted Red exterior with Black leather interior has just had a major service completed. 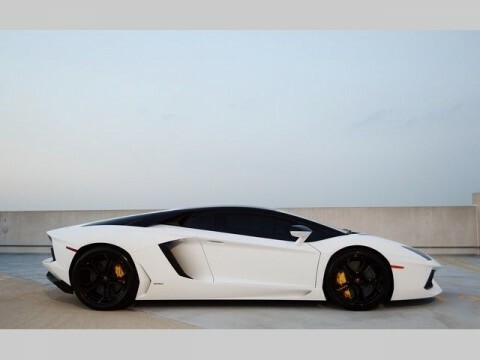 Car looks, runs and drives great and is certain to satisfy the demanding buyer. 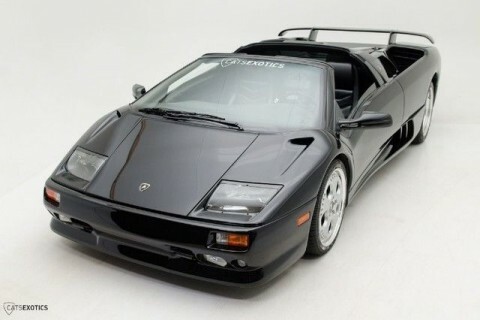 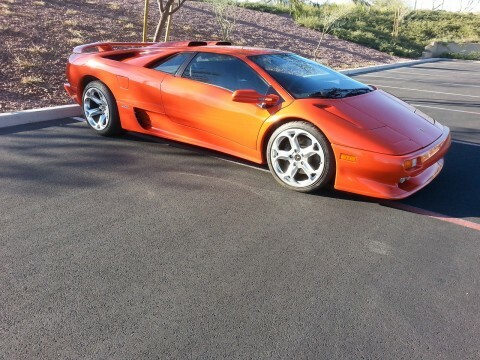 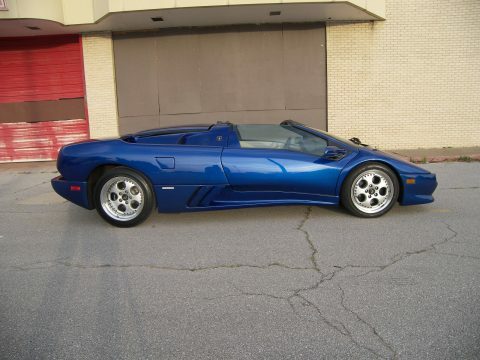 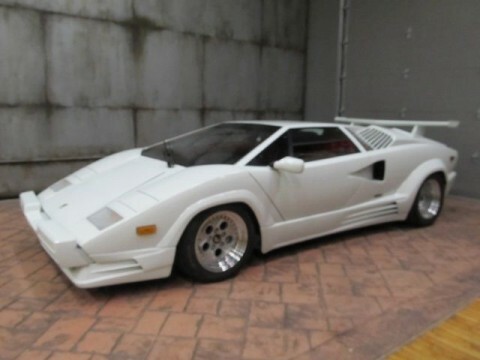 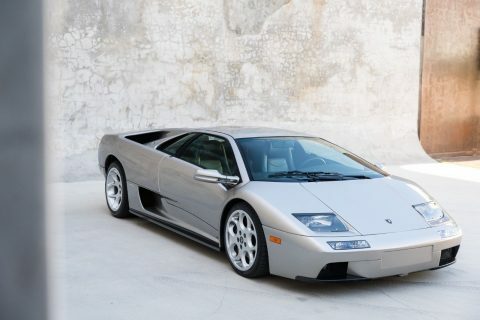 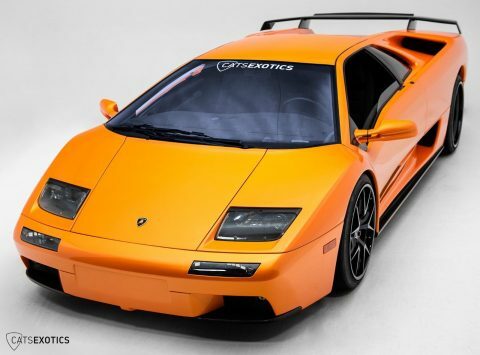 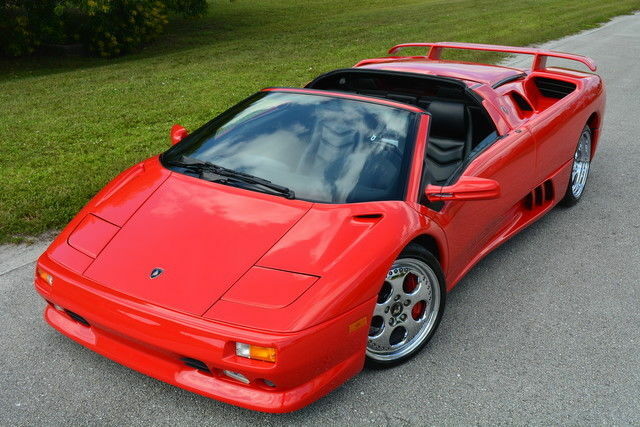 Sought by collectors worldwide this gorgeous Diablo is one of only a handful of 1998 VT Roadsters brought into the USA. 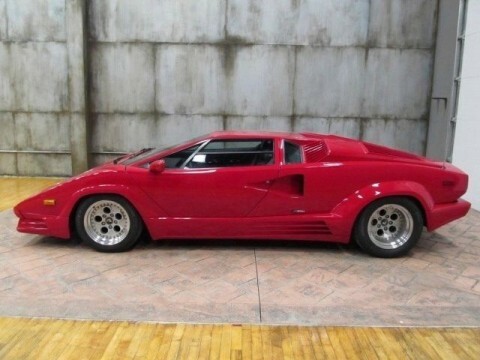 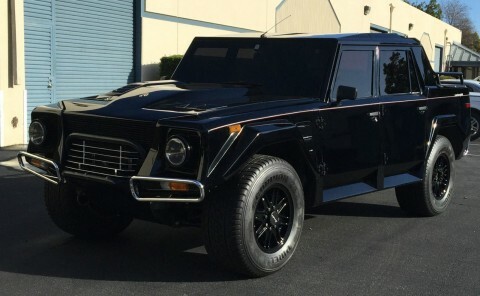 Both cosmetically and mechanically this car is sure to please.